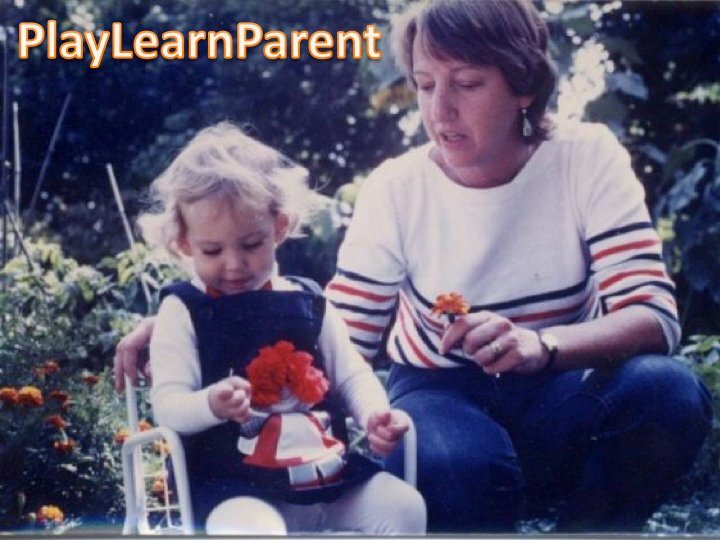 PlayLearnParent was created by Dr. Alexis Lauricella to provide parents with information about child development in one space and to create a forum where parents can ask questions to other parents, psychologists, medical professionals, educators, and others. Alexis is an Assistant Professor of Child Development at Erikson Institute and is the director of the Technology in Early Childhood Center (TEC). Alexis spent eight years at the Center on Media and Human Development at Northwestern University conducting research on how media and technology influence children and adolescents’ learning and health behaviors. She received her PhD in Developmental Psychology and her Master’s degree in Public Policy from Georgetown University. She also has a joint Bachelor’s degree from the University of Massachusetts, Amherst in Marketing and Psychology. Alexis’ research has focused on how young children learn with a particular interest in how infants, toddlers, and preschoolers learn from media presentations, like Television. She has also studied how parents and teachers use media technology with young children. She has published articles in academic journals, taught courses at Georgetown University and Northwestern University on Children and Media, Childhood & Adolescence, Introductory Psychology, worked with Sesame Workshop, consulted on children’s television programs, and won awards from the Academy of Television Arts & Sciences Foundation, the International Society on Infant Studies, and the International Communications Association. More importantly, Alexis knows kids. Alexis has four strong, kind, and determined daughters, has worked with hundreds of young children when conducting research, and babysat for dozens of children ranging in age from newborns through high school students. She taught in childcare centers, athletic camps, and elementary, high school, and college classrooms. Please follow PlayLearnParent on Facebook and on Twitter! For more information about Dr. Alexis Lauricella please visit her personal website here. It’s amazing at the challenges that parents run into. As a parent of two, I find myself saying the same things that my parents said to me. Now I have a new perspective of where my life is. I realize now I am no longer the most important thing to me and I am sure that is where my parents were coming from when they said ‘don’t run with scissors’. Family is such an important foundation to our children and from what I have read on your site, it sheds light on my own true life experiences. Hopefully I can be more cognitive and contribute to a healthy and happy life for my family.